I heard the "ding" sound and knew that the seat belt sign had been turned on, and the Safi Airways flight 204 slowly started to descend into Kabul. But that sound did not just indicate to the passengers to buckle up and get ready for landing, it meant more than just that. As the aircraft's nose dived through the last cloud I slowly started to realise that a new adventure, more intense than I had ever experienced, was about to begin. While a few last bouts of turbulence shook the Airbus, I maintained a dignified silence. I was chewing my fingernails and didn't have any idea what to expect. 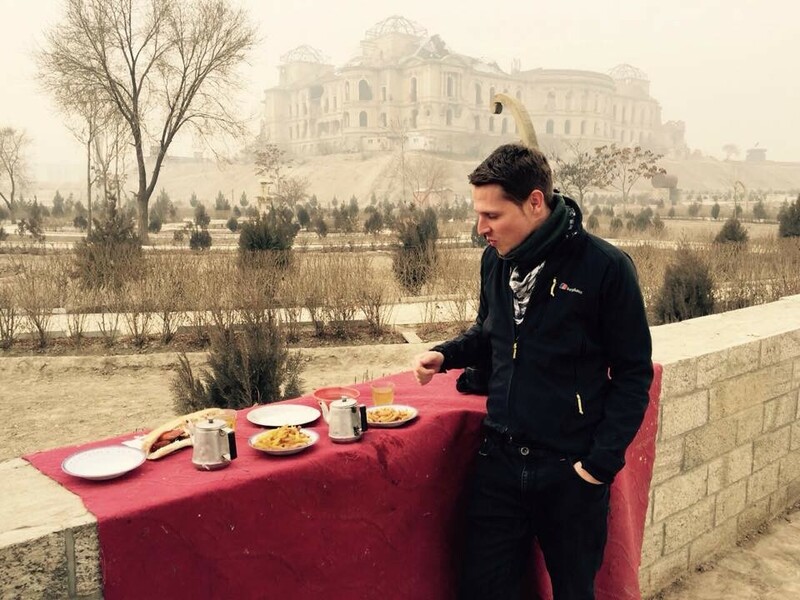 Afghanistan's capital city is certainly not a place you simply "visit" for leisure. Too many people shook their heads and expressed their concern when I told them I was planning on heading to Kabul. "Isn't it still a war zone? ", "Three American contractors were just shot at the airport last week, are you sure you wanna go through those airport doors?" I knew from my previous trips to conflicted countries such as Iran or Egypt, that most of the time things aren't as bad as they seem. We love to exaggerate news in order to satisfy our greed for the sensational, but in truth the reality is something else. 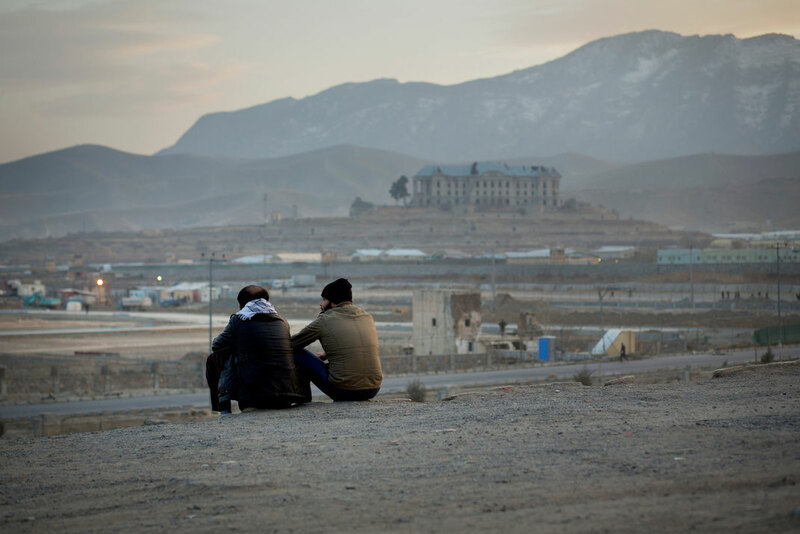 Still, Afghanistan has been at war for more than 35 years and many people have tragically lost their homes, their families, and their lives. That's a fact, of course. But the country has since entered a new chapter of restoration and wants to leave its image of the war-torn country behind. 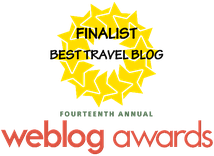 The plane slowly taxied to the gate and I was slowly filling with a huge sense of both excitement and fear, a fear of not knowing what to expect. After I made my way to the luggage area the baggage conveyor belt started to move. For some reason my bag was the very first to show up. It felt like a sign. This is what I had been waiting for, for a very long time. I grabbed my bag and looked to the exit. There was only a door between me and Kabul. I took a huge breath and started walking towards it. There I was, in Kabul. A childhood dream was about to come true. I decided to Couchsurf in Kabul to gain the full and authentic experience of staying in the city. My host's driver was already waiting for me at the parking lot. I buckled up once again with a smile on my face, just like a little boy on his first ever rollercoaster ride. That's how I felt. 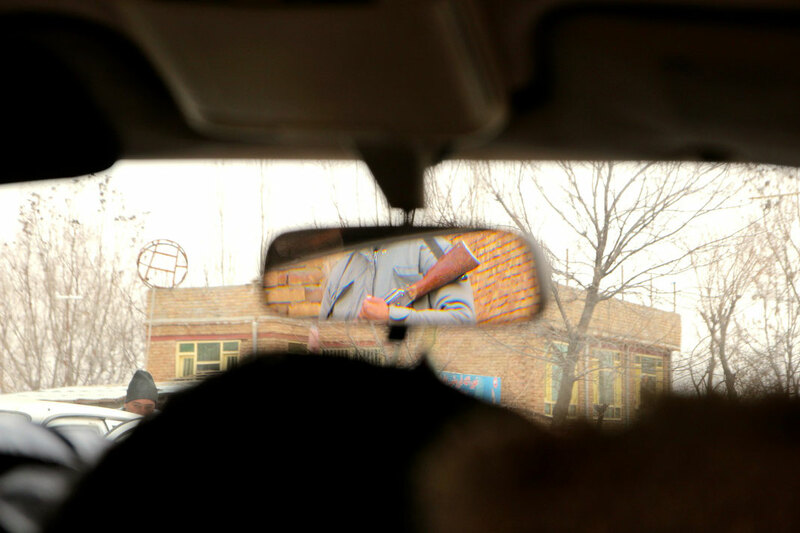 "I'm driving through the streets of Afghanistan's capital", I thought, and it still felt so surreal. It filled me with delight and pure adrenaline. It may sound strange to you but these are the moments an adventurer lives for. I didn't enter the country as a contractor, nor someone who came for an NGO in order to change the world, driving around in an armoured vehicle, barely exchanging a word with locals. No, I was a simple tourist visiting the country in order to tell the rest of the world how beautiful Afghanistan could really be. I wanted to meet, stay and interact with the locals, get to know the country and participate in the every day life of the people of Kabul. The streets around the airport were full of security checkpoints. You will see a lot of armed soldiers, women begging in their burkas and kids playing football anywhere they could find a little spot of greenery. You'll notice a lot of wedding halls, street shops, battered buildings, and police. This was a place free from western cultural chains. I had clearly arrived in a new world. A place full of daily struggles, but also a place of opportunities. I encountered young entrepreneurs on every street corner, children offering to polish shoes whilst doing their homework at the same time. Something that touched my heart the most was the eagerness of the people to contribute to a better Afghanistan, to be able to shake off the image of the Taliban and their destruction. 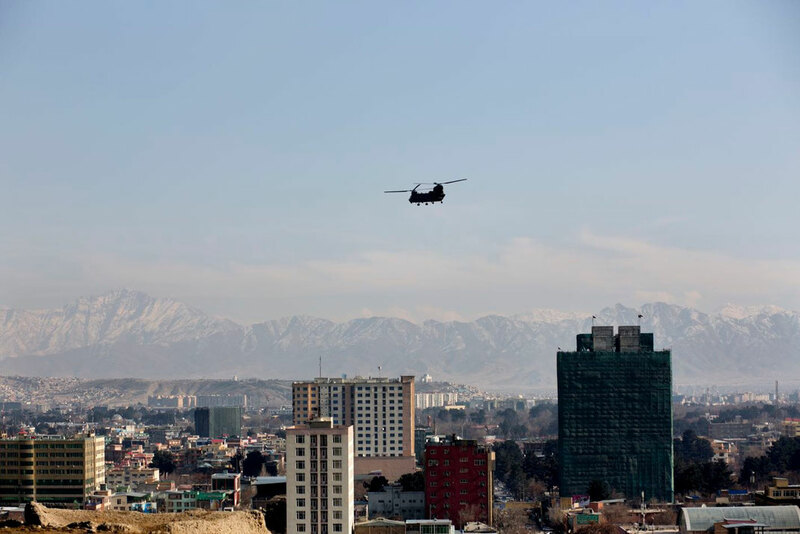 Kabul was alive and ready to become the majestic place it once used to be. I was the white man walking through the streets, a 'non-believer' as extremists would say. I didn't blend in and I was the one of only two foreigners I encountered in the streets of Kabul who wasn't driving around in an armoured car. But instead of facing bullets and attacks as many would have expected, I experienced the total opposite. I was treated like a guest and locals honoured my courage and respect with a big, bright smile that completely warmed my heart. Of course at times I felt uncomfortable passing security guards with their Kalashnikovs at the ready. I felt naked, exposed. I had heard of stories of security forces randomly shooting at foreigners if they had a bad encounter them. My life felt like it was in the mercy of those guards. I must have passed dozens of loaded guns every day but I'm still alive sharing my story with you today. I was always cautious of course and never headless, but after a few days I stopped feeling the unease and paranoia while walking through the streets. Afghanistan can be lawless and rough at times but the experience I had on this my trip was only blessed with mutual respect, kindness and hospitality that even my own country seems to be lacking at times. 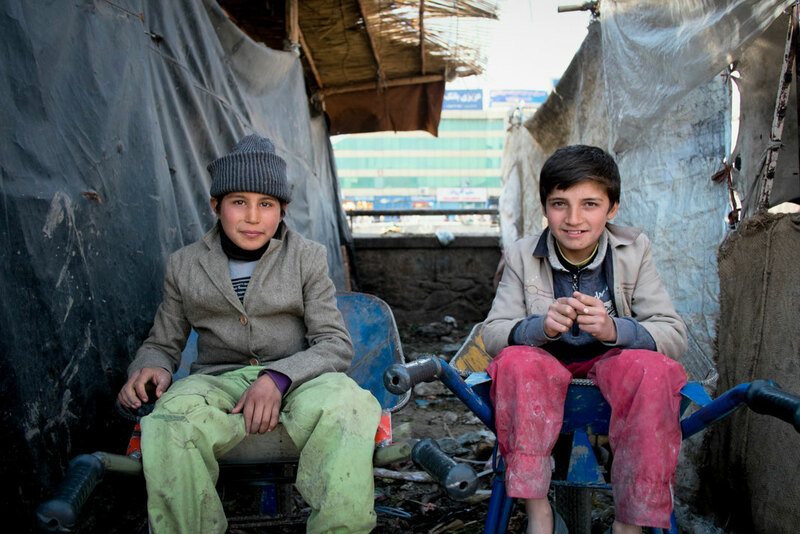 The daily life in Kabul and the rest of the country was nothing like it is portrayed in the media. At least not to me. 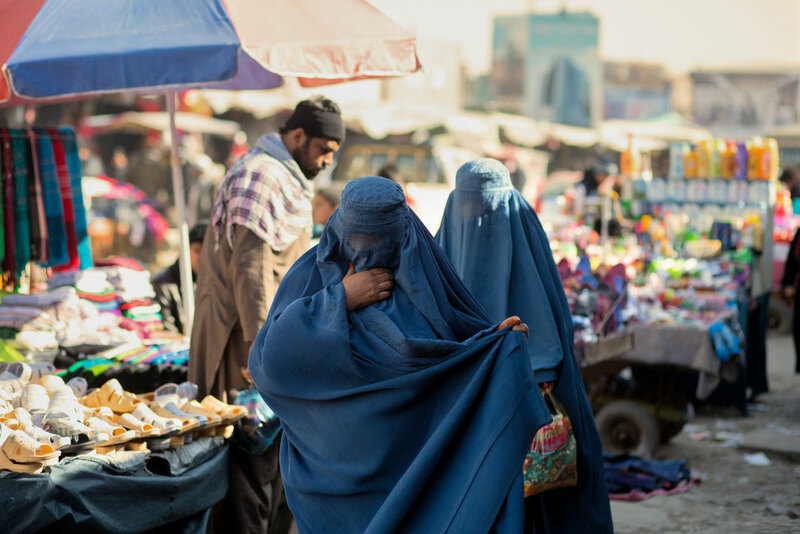 If someone was gonna ask me if I found Afghanistan a dangerous place to travel, I would say probably not. At least not from what I personally encountered in Kabul or on my road trip north to Mazar-E-Sharif. 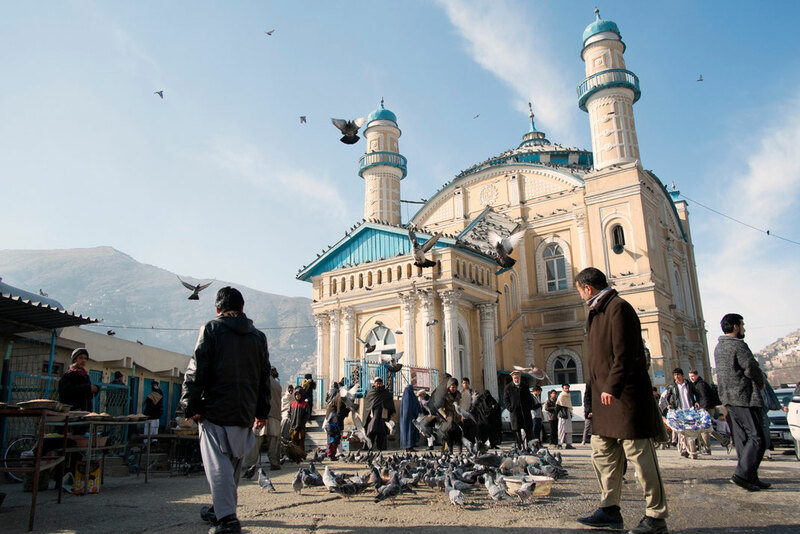 Is Afghanistan ready for tourism? You create your own story and I created mine. 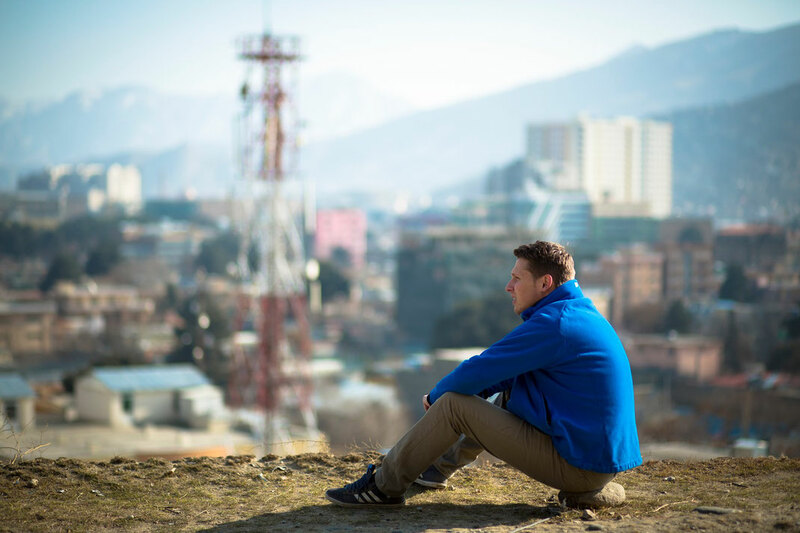 I'm glad I visited Kabul and once again was able to open my mind to a new city and a new country. The ignorance of some people who don't see anything else but 'evil' in the Middle East and towards Islam were once again proven wrong in my mind. 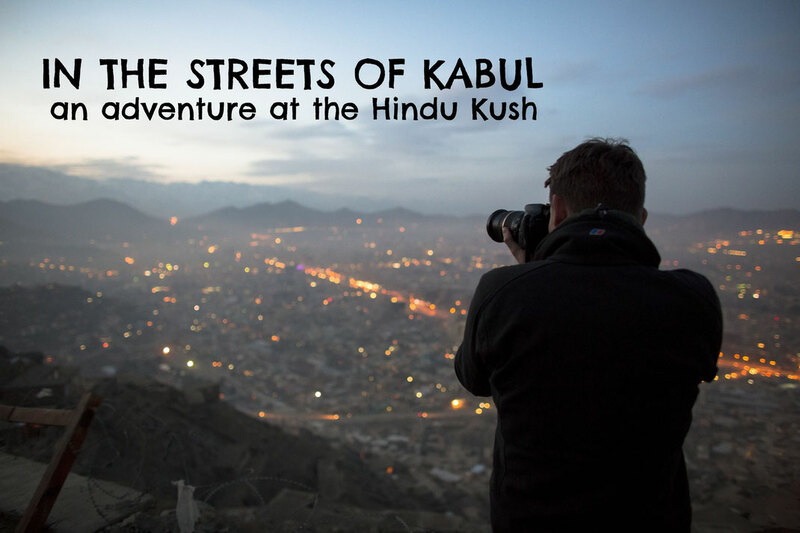 You should also watch my video about Kabul below!